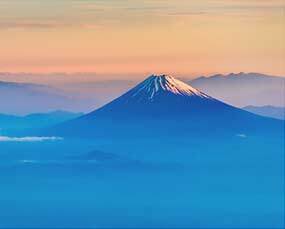 What is like to be in Japan for cherry blossom season? 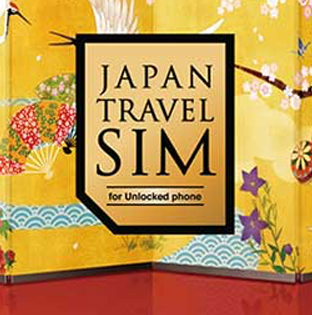 Japan’s iconic “Sakura”, cherry blossom blooms draw in travellers from all over the world each spring. 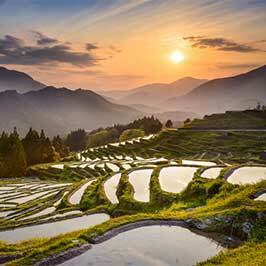 Photo of the month for April is cherry blossom viewing spots in Kanto region. 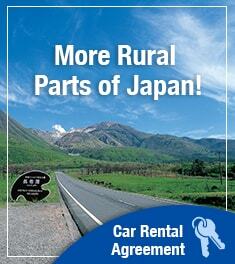 All photos are taken by Japanese professional photographer. 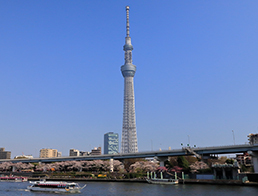 There are many cherry blossoms along the bank of the Sumida River over the Sky Tree, where you can enjoy great nature and modern architecture together. 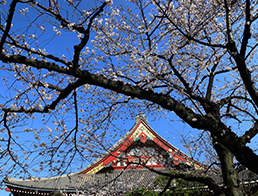 Sakura at Sensoji temple will produce a splendid collaboration with the temple’s main hall. 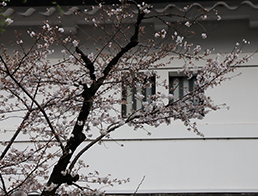 Denboin is the residence of the top monk of Sensoji temple and it has a beautiful traditional Japanese garden. 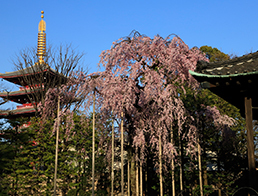 This lesser known site is open to the public only during a limited time in spring and the highlight is the great combination of weeping cherry tree and the large study and the Five-storied Pagoda in the background. 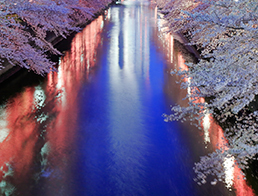 Meguro River is known for its one of the best Sakura viewing spots in Tokyo. 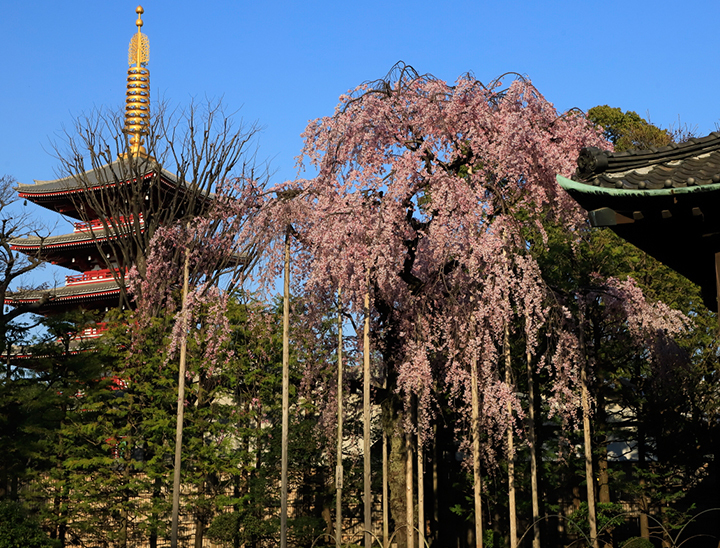 During the early evening the blossoms are lit up in a display known as 'Yozakura' which makes for truly breathtaking scenery. 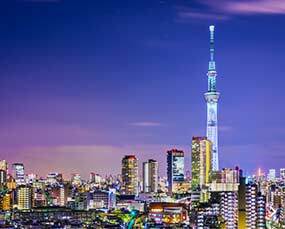 Shiba Park is one of the five oldest park in Japan located at the foot of Tokyo tower. 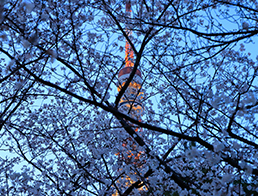 You will enjoy the amazing view of Sakura together with Tokyo’s symbol, Tokyo tower in this area. Nearby Zojoji temple also have some beautiful Sakura trees. 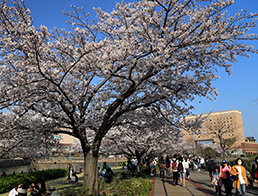 Weeping Sakura tree near Ote-mon Gate attracts many tourists in spring. 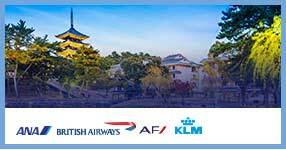 Inner palace opens to the public as the East Garden including the number of historical buildings and sites such as Ninomaru garden, Tenshudai, the remains of the main tower of Edo castle, Hyaku-nin-bansho Guardhouse and many more. Sakurada-mon Gate located in the south of Imperial Palace is famous for its location of “Sakurada-mon Gate incident”, the assassination of Japanese Chief Minister occurred in 1860 outside the Sakurada Gate of Edo Castle. 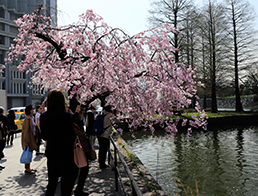 Chidorigafuchi is one of the 12 moats located in the northwest of the Imperial Palace, and it’s a must visit spot in Sakura season. 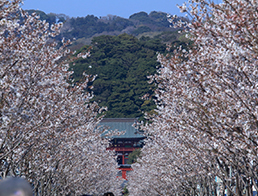 A 700 m-long pedestrian path will be covered with the blossoms and the trees are lit up at night. 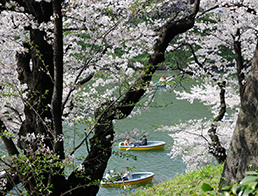 You can hire a rowing boat to enjoy the inspiring cherry blossoms from the water surface. 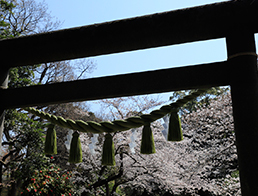 Genjiyama park is on the Kita-kamakura hiking course, once you entered the park you will enjoy the great contrast of camellia’s red and cherry blossom’s pink. “Dankazura” is the approach to the shrine. Cherry blossoms are planted on both sides of the approach and you can see Hachimangu shrine in the middle of the mountain through the Sakura tunnel. 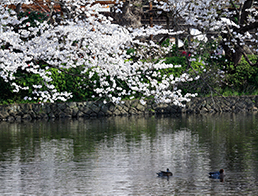 Sakura is in full bloom around Genji Pond. Hataage Benzaiten shrine was re-built on the isle on the east side of the Genpei-ike ponds (Genji pond and Heike pond). Kisha-michi Promenade is made by the former Railway track. 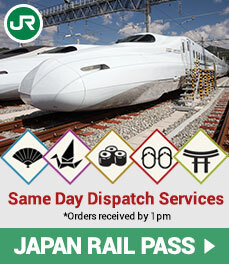 It consists of three bridges connecting the Nihonmaru Memorial Park to the Shinko area. 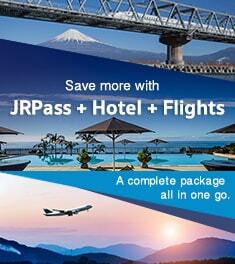 Only few minute walk from JR Sakuragi-cho station.